For more information on classes and general information click on the 3 lines in upper right hand corner of this page for MENU options. Contact DermaTech for general questions. For Appointment inquiries,call 509-670-1042 or use the Vagaro book 24/7 button Please. Make sure your email is correct. Thank you. 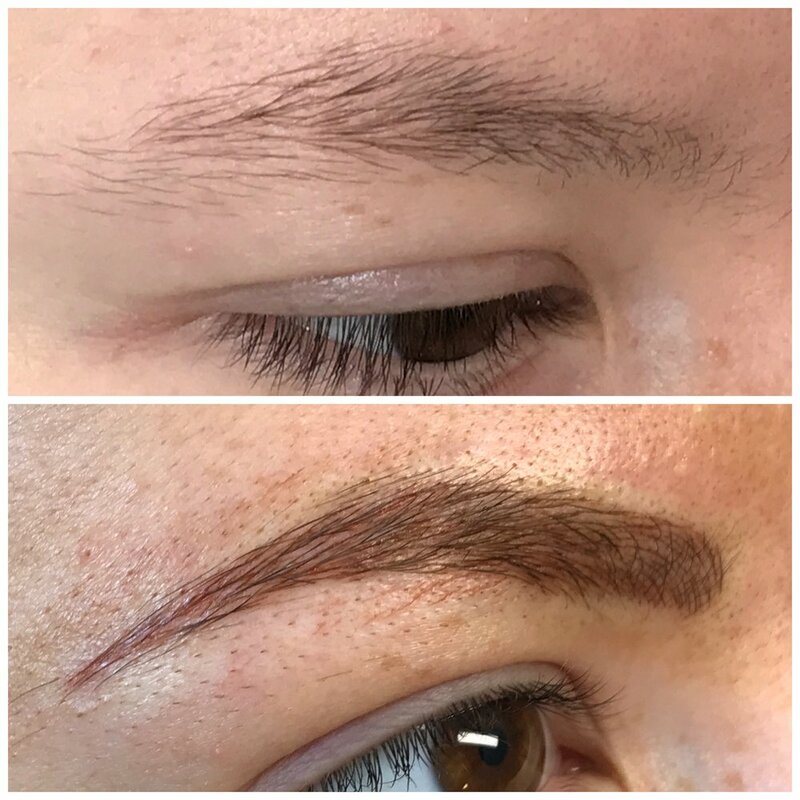 DermaTech Permanent Cosmetics is a unique approach of applying cosmetic tattooing using traditional machine and microblading techniques to ensure you will have beautiful, permanent professional results. Your eyes are the most defining feature of the face. From a soft, natural-looking enhancement to a more defined line – the choice is yours! Alleviate the look of fine lines around your lips. Lining the lips creates the desired fuller shape and balance to your lips to last a lifetime. When your eyebrows are fuller and more defined, they frame your face, emphasize your eyes, and accentuate your expression.